Shahid Kapoor’s wife Mira Rajput has been in news ever since Shahid got married. 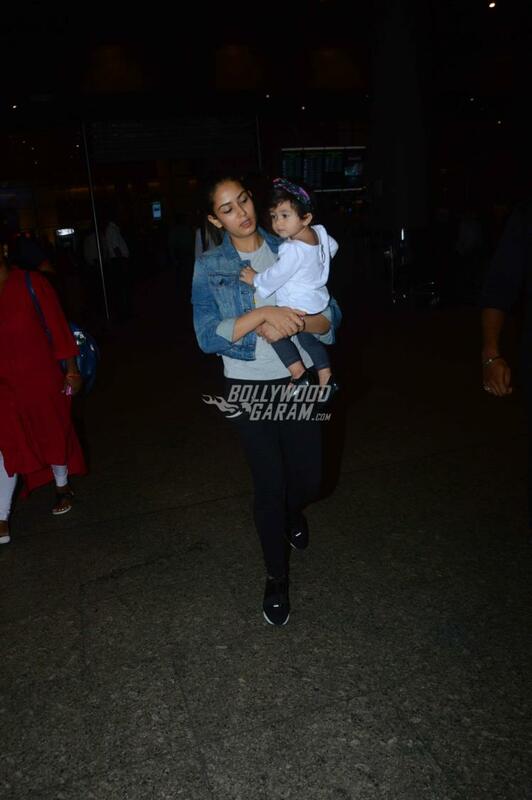 Mira was photographed with her daughter Misha Kapoor at the airport in Mumbai on July 25, 2017. Shahid’s wife made her way through the airport to find hubby dearest Shahid waiting for Mira and Misha in the car. Shahid’s face instantly lit up as he saw his daughter Misha and took her in her arms immediately. 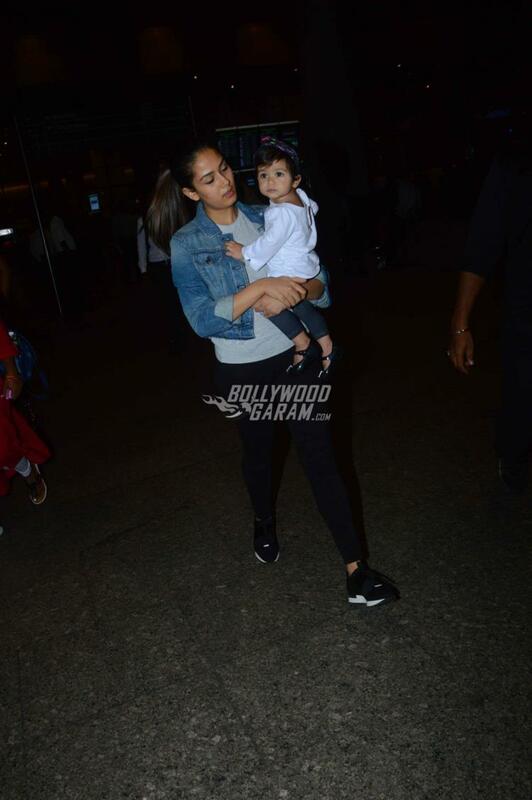 Mira carried a casual look at the airport and was seen in a grey t-shirt, a pair of denims and a denim jacket. Little Misha too looked adorable in a white top and blue pants with a floral head gear. Misha was born to Mira and Shahid on August 26, 2016 and since then they have been busy and happy in their world of parenting. 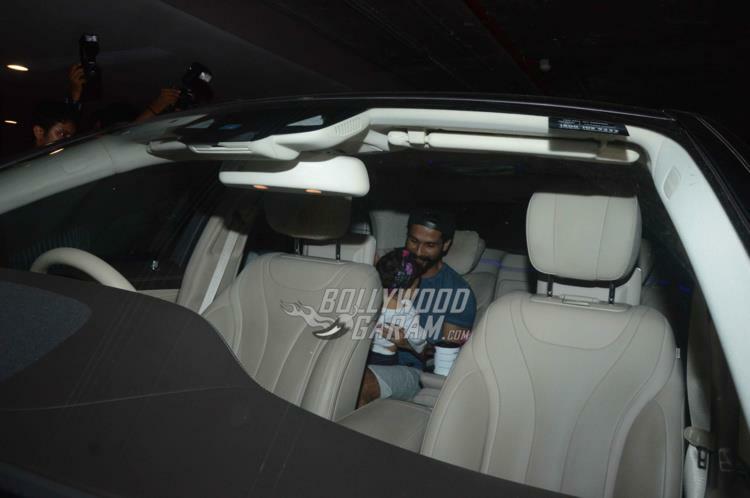 Shahid was initially apprehensive of showing his daughter’s face to the paparazzi but then gradually shared some adorable pictures of his daughter with his fans. 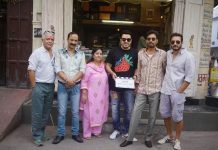 Shahid on the work front is busy shooting for the upcoming film Padmavati which also stars Deepika Padukone and Ranveer Singh.